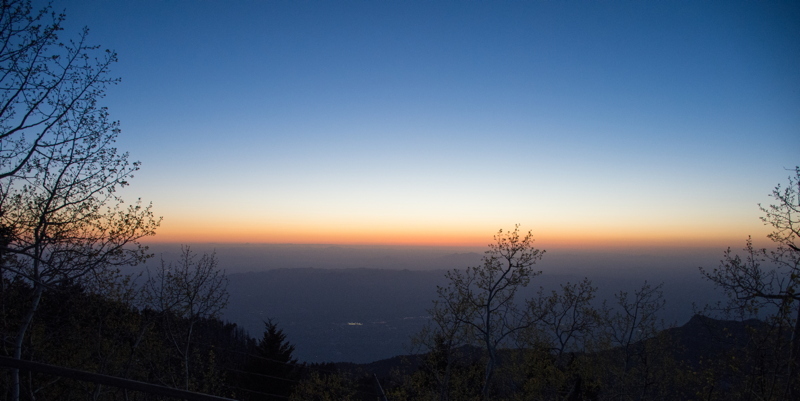 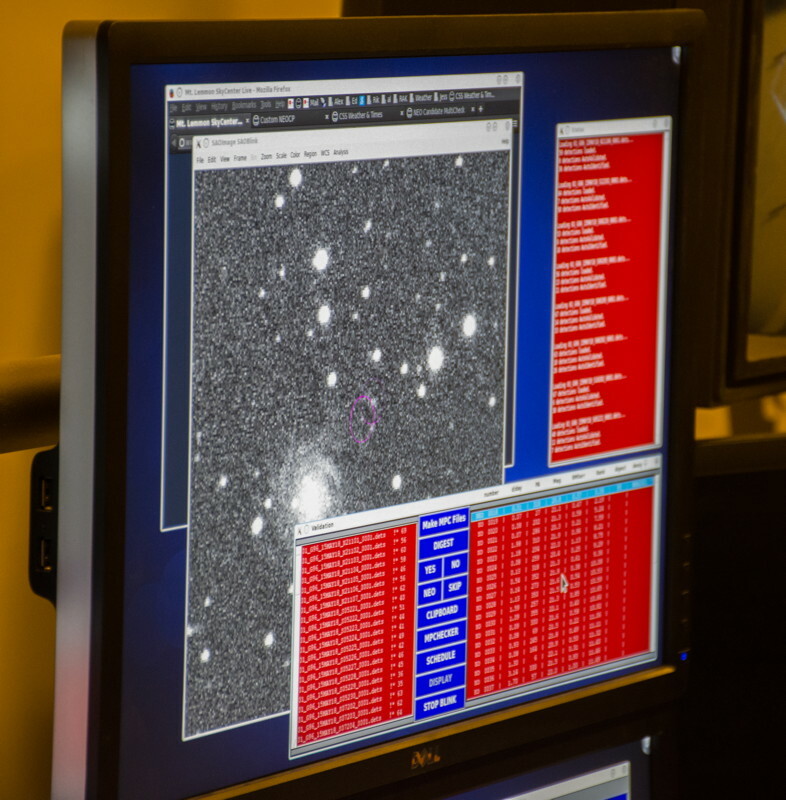 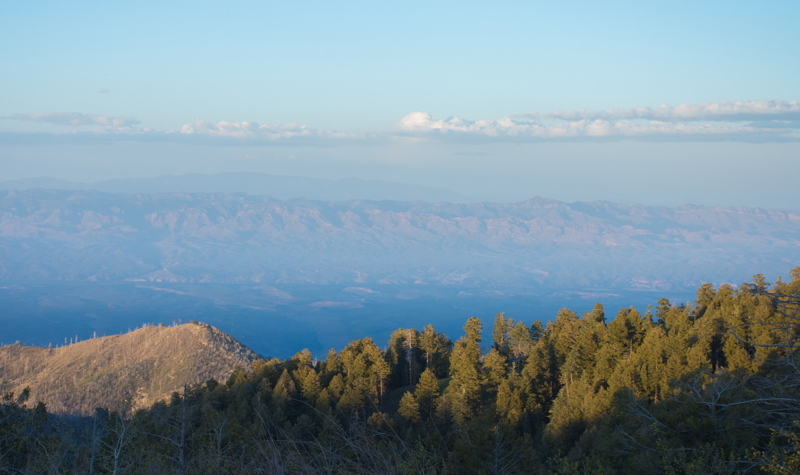 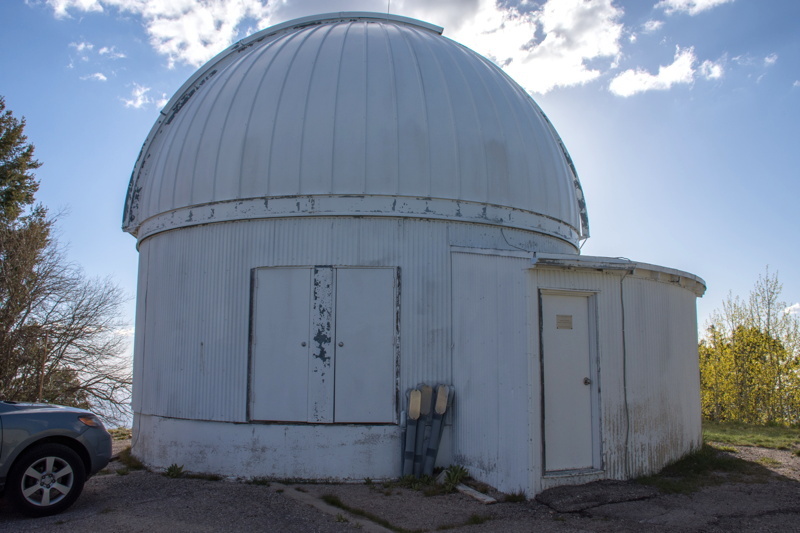 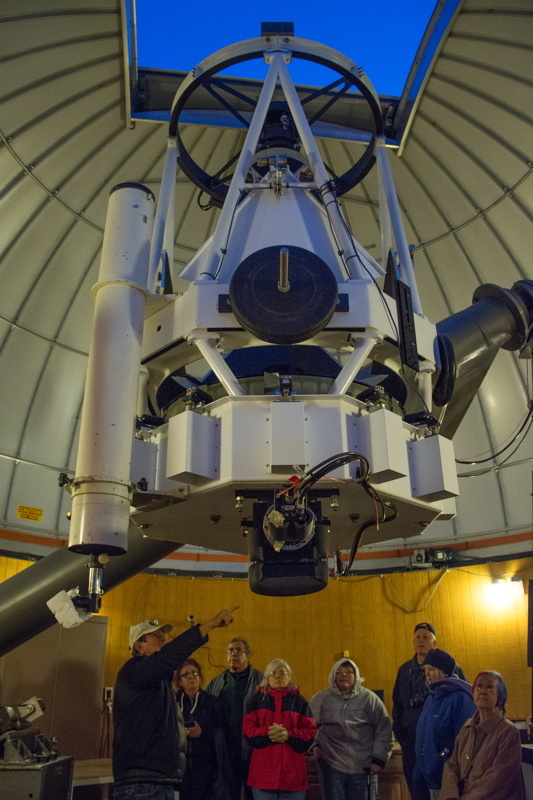 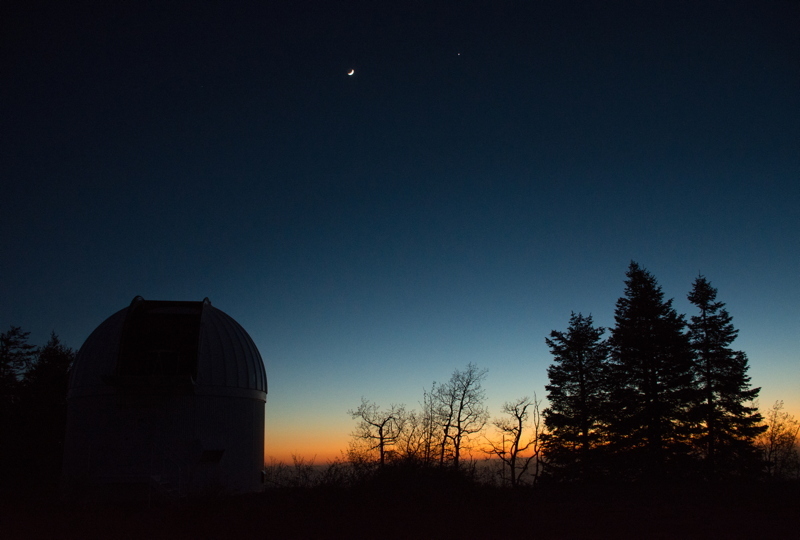 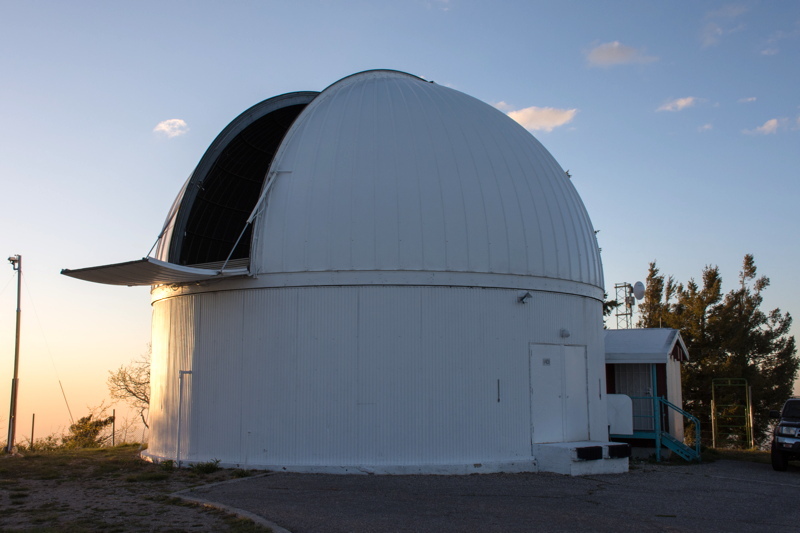 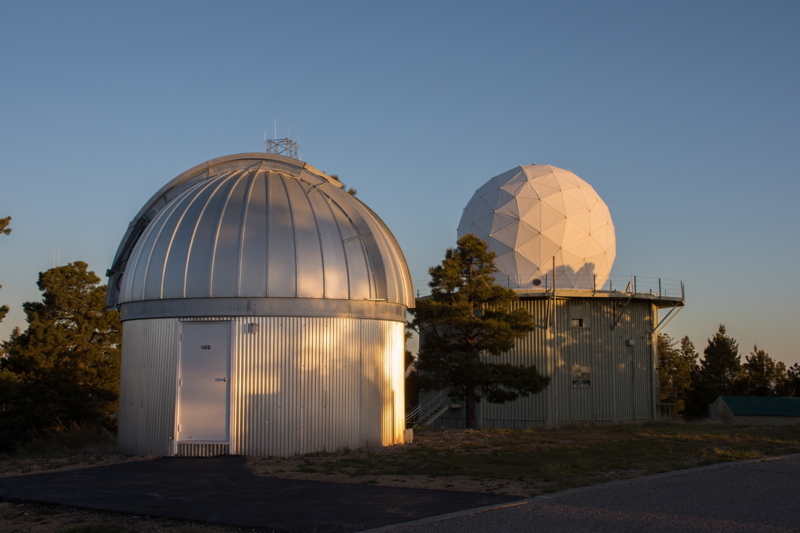 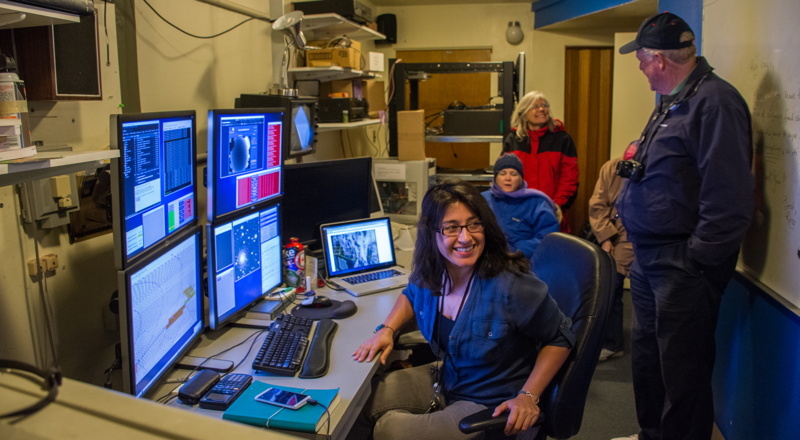 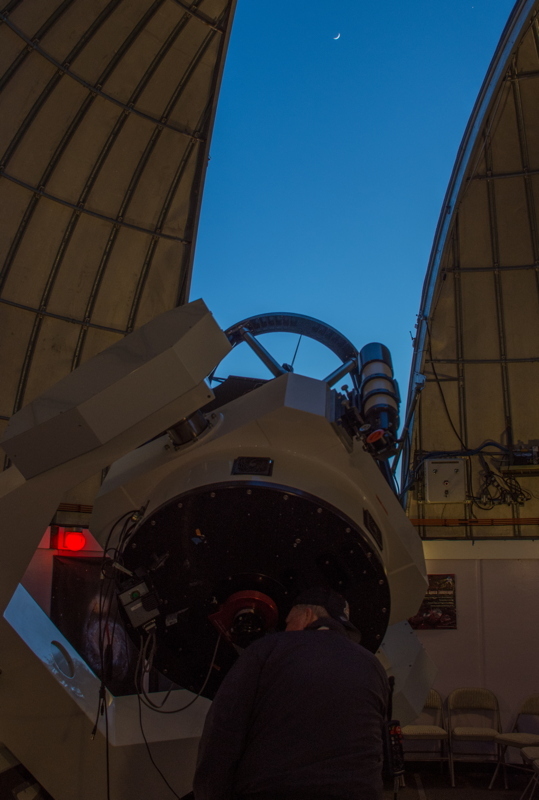 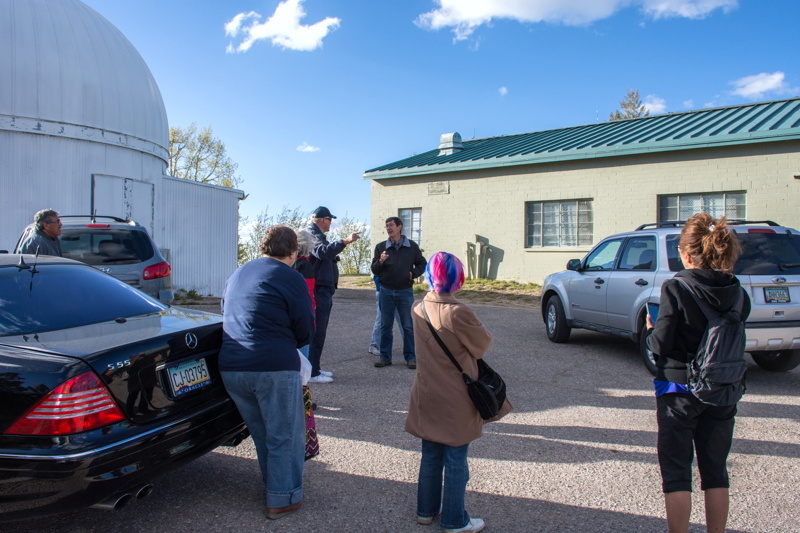 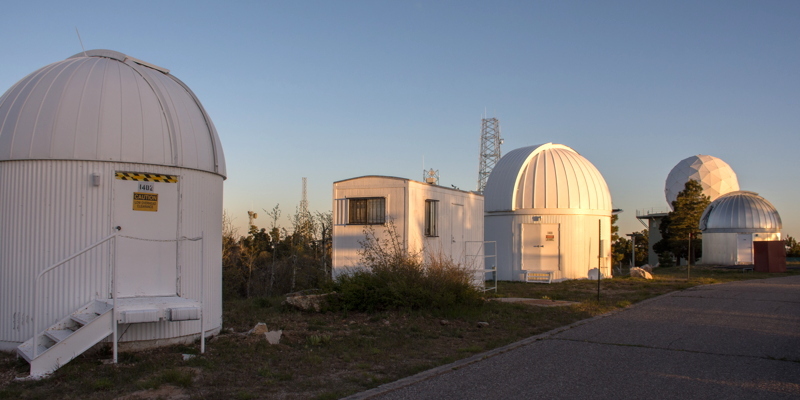 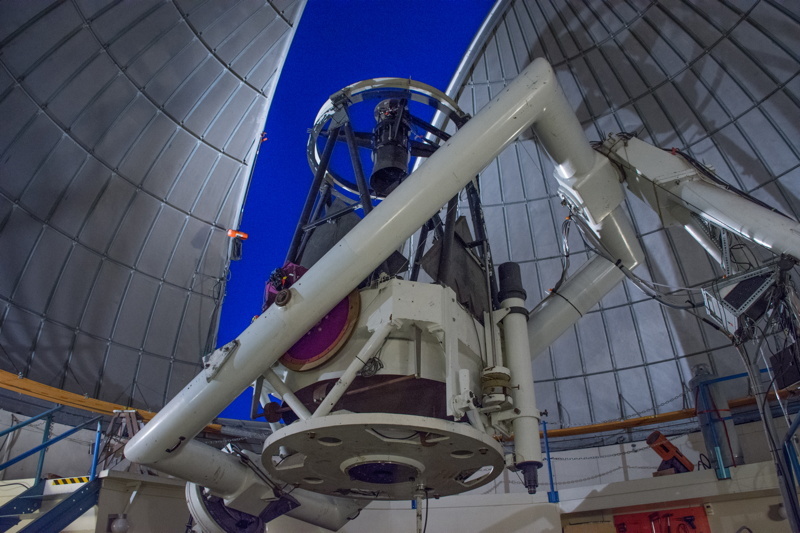 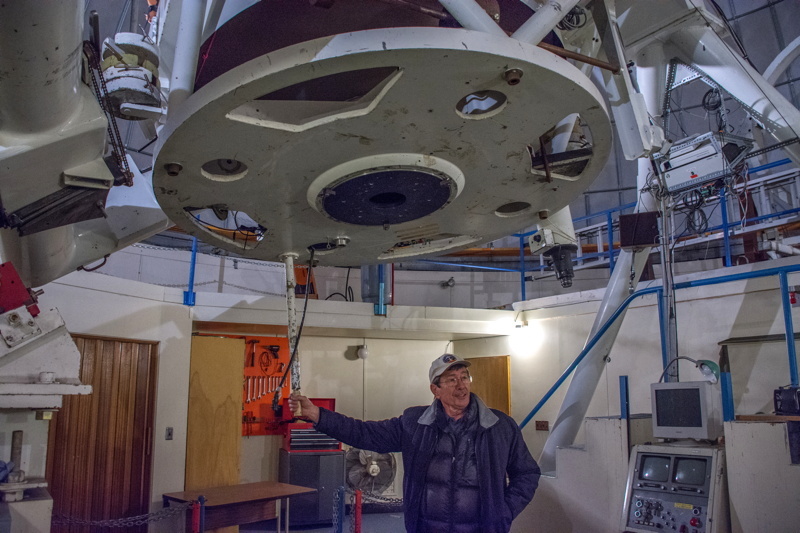 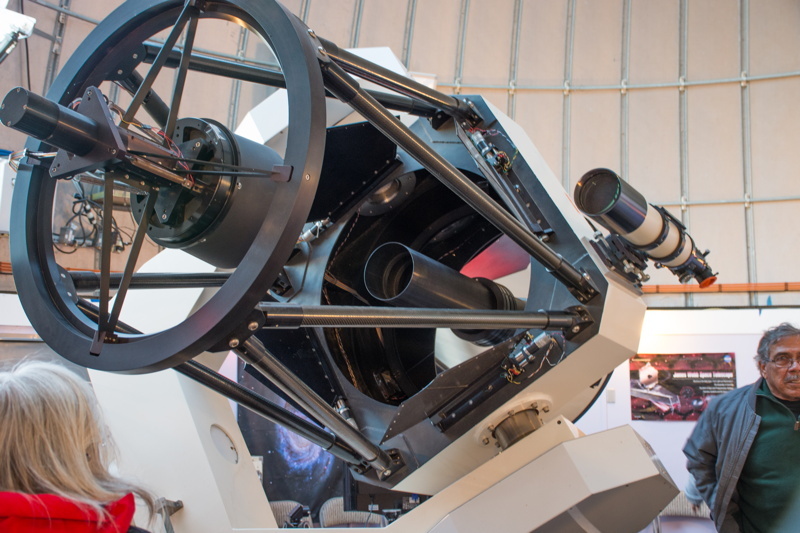 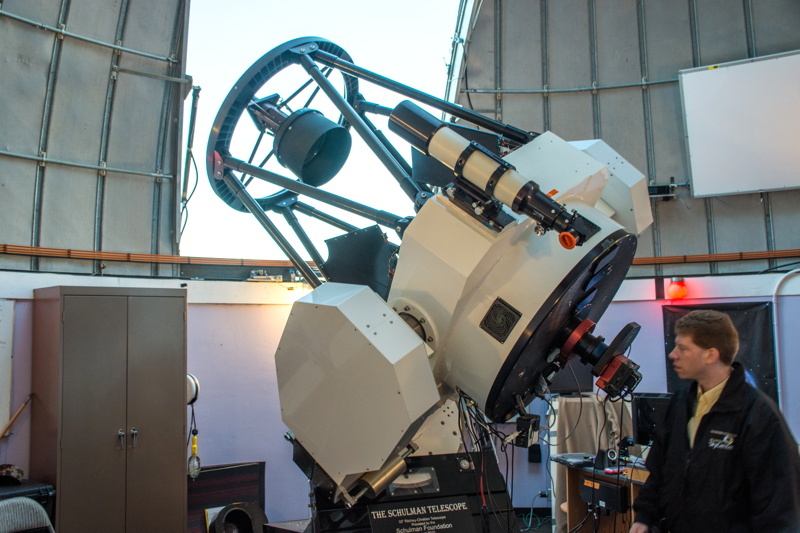 On Thursday, 21 May 2015, the Oracle Dark Skies Committee had a very special visit to Mt Lemmon Observatory and the SkyCenter as the guests of Steve Larson from the Catalina Sky Survery in recognition of the Committee's work to preserve the dark night sky in southern Arizona. 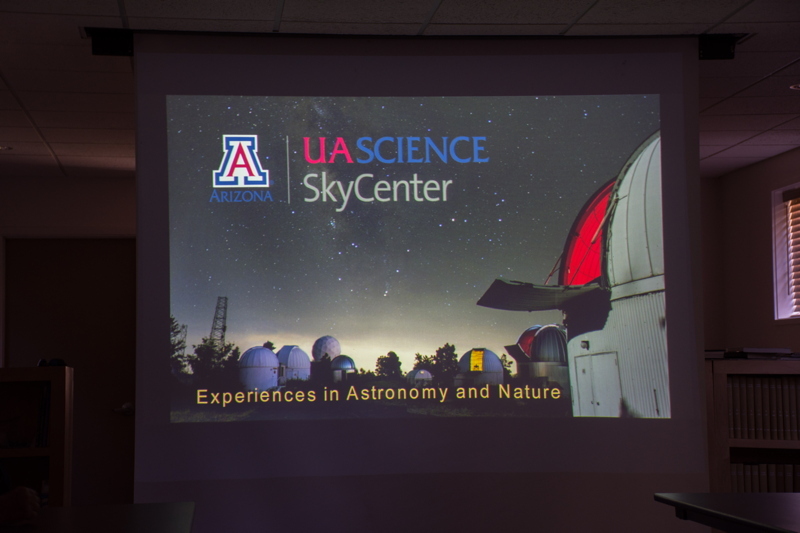 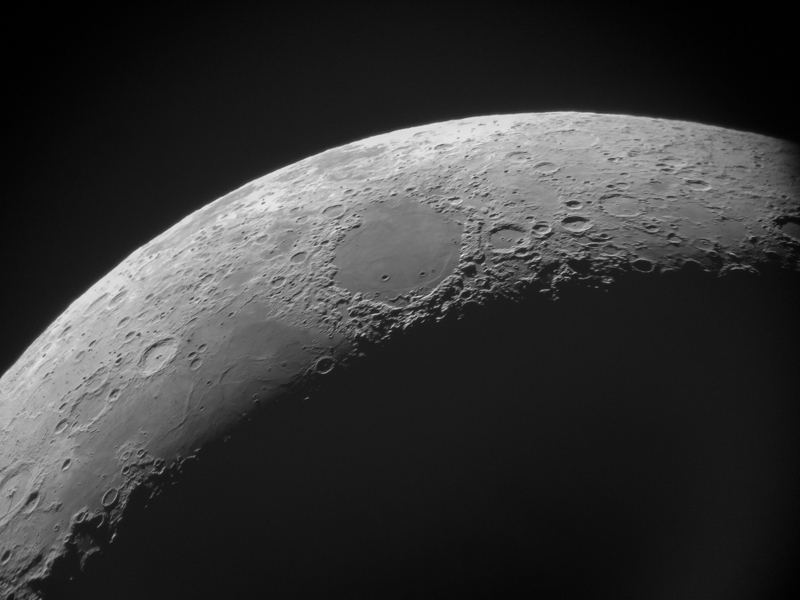 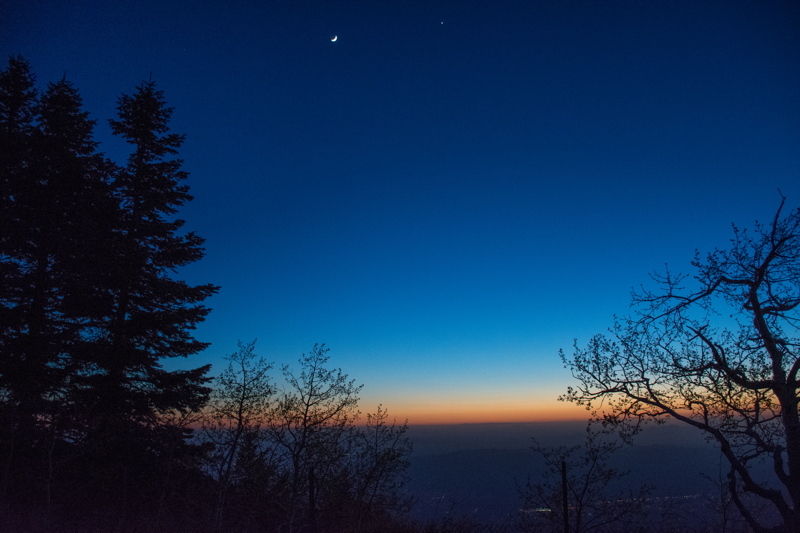 The members of the Oracle Dark Skies Committee who were able to attend send their thanks to Mt Lemmon Observatory Catalina Sky Survey and the SkyCenter and to our hosts Steve Larson and Adam Block for this very special opportunity. 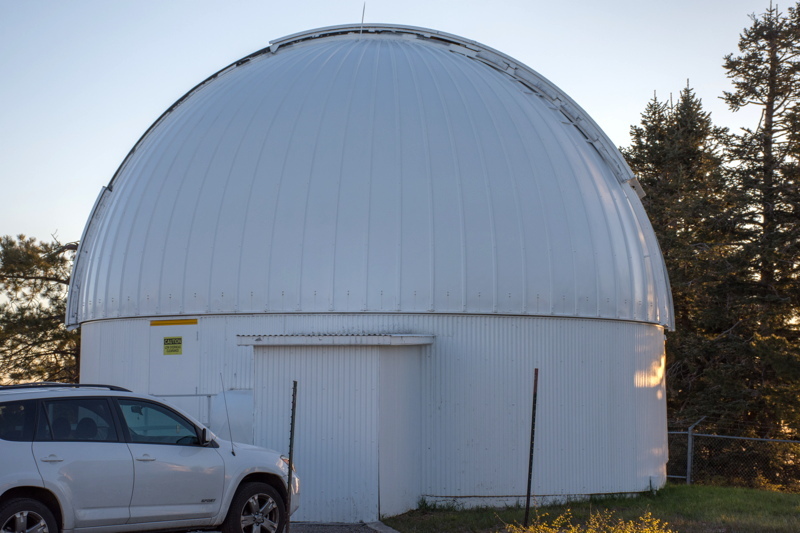 It was an absolutely enjoyable visit. 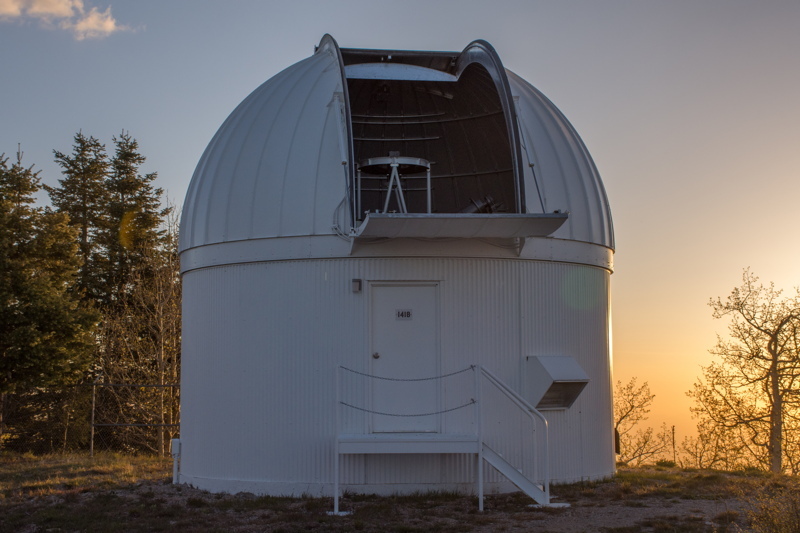 Go to the ODSC Home Page. 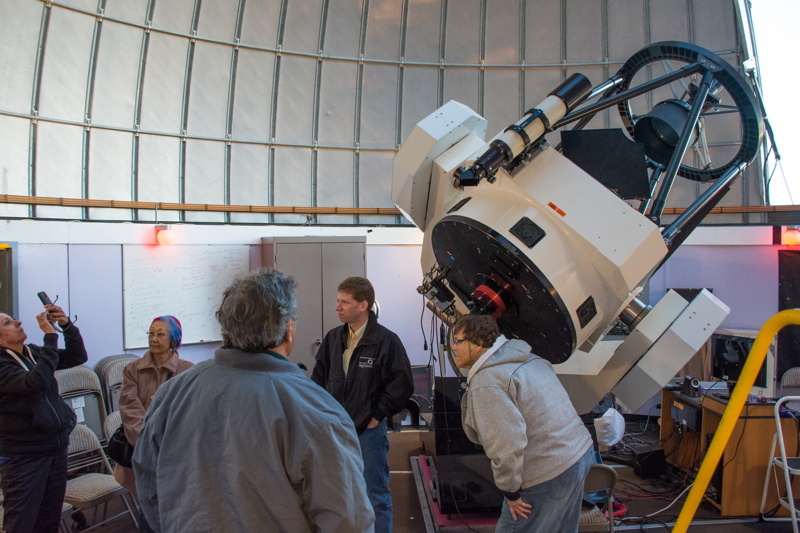 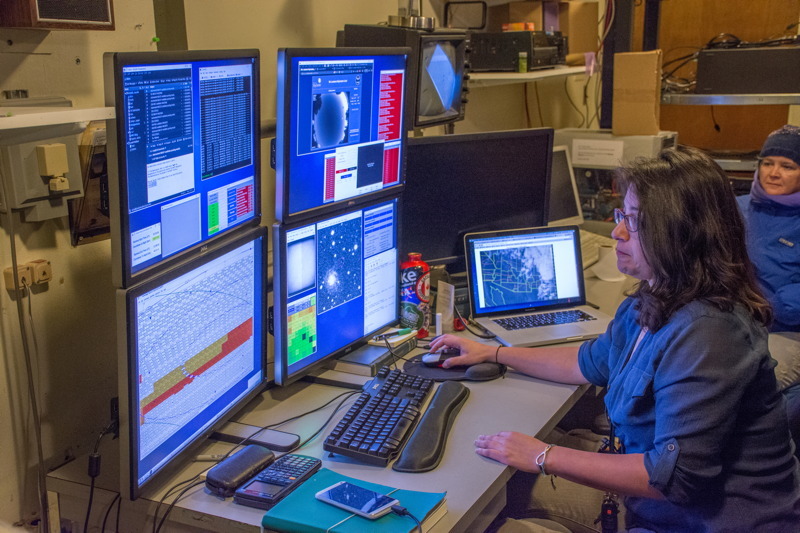 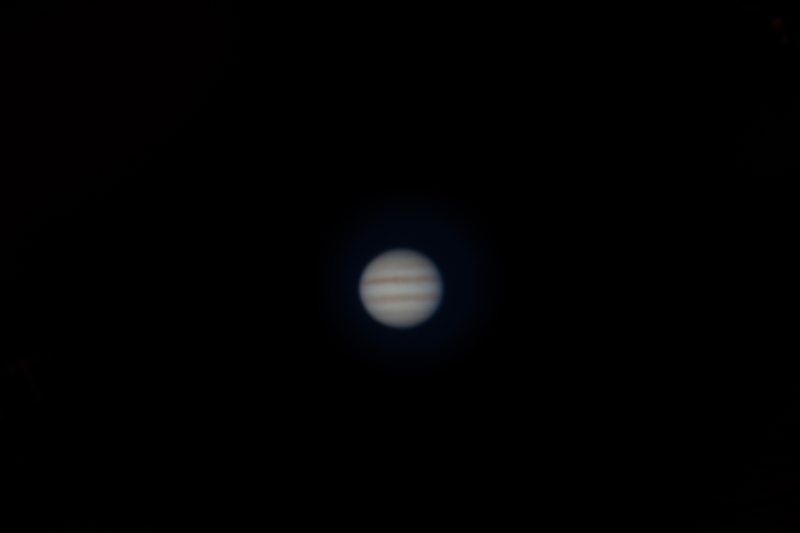 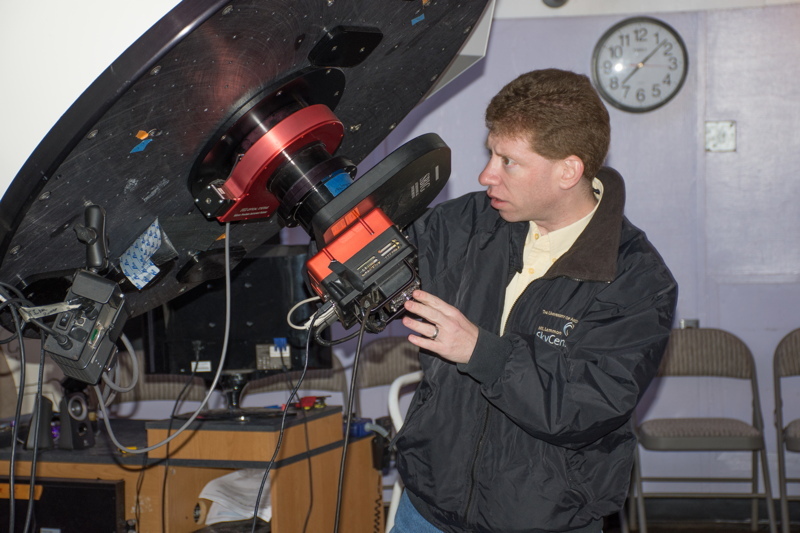 Go Weasner's Observatory Visits page.